Examination pattern or blueprint for CBSE Class 11 Physics is available here. In this article, you will get complete details about CBSE Class 11 Physics Paper. These details will be also helpful for your board exam preparation. 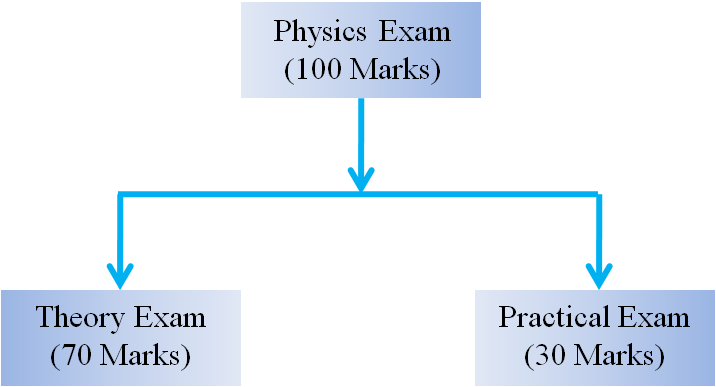 CBSE Class 11 Physics 2018 examination pattern (or blue print) is available here. CBSE Schools are free to follow this examination pattern. 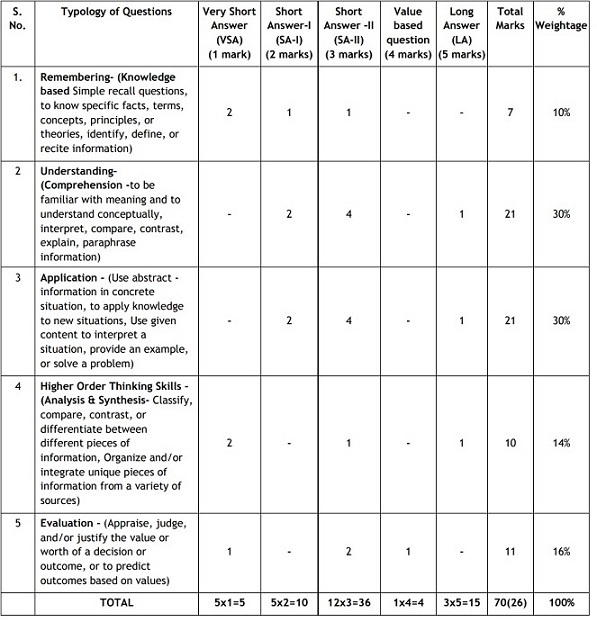 This examination pattern suggested by the CBSE is almost similar to CBSE Class 12 Physics board examination pattern (in terms of the number of questions, question-wise break up of total marks, choices in the paper etc). The sole purpose of providing this examination pattern to CBSE Class 11 students is to make them familiar with the latest board examination pattern of Class 12 Physics.